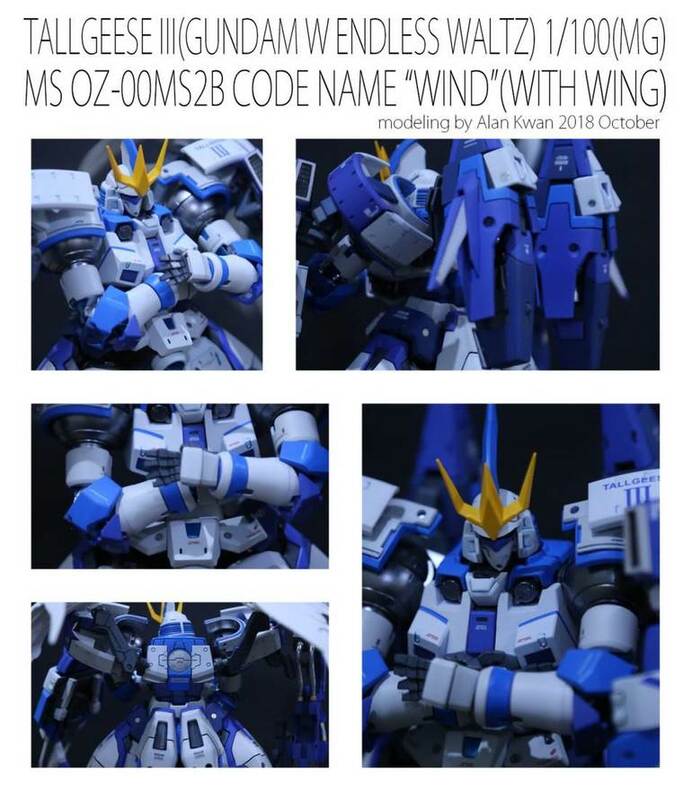 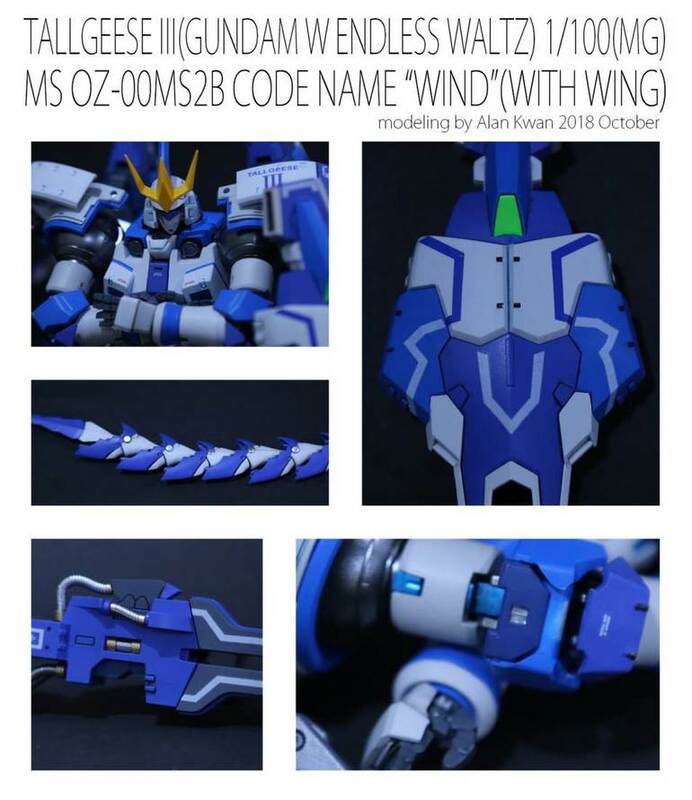 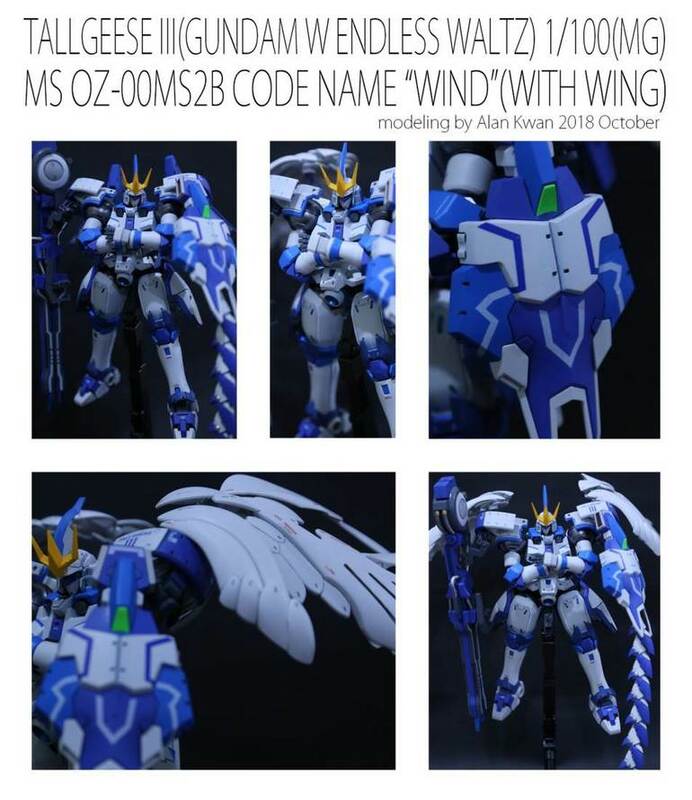 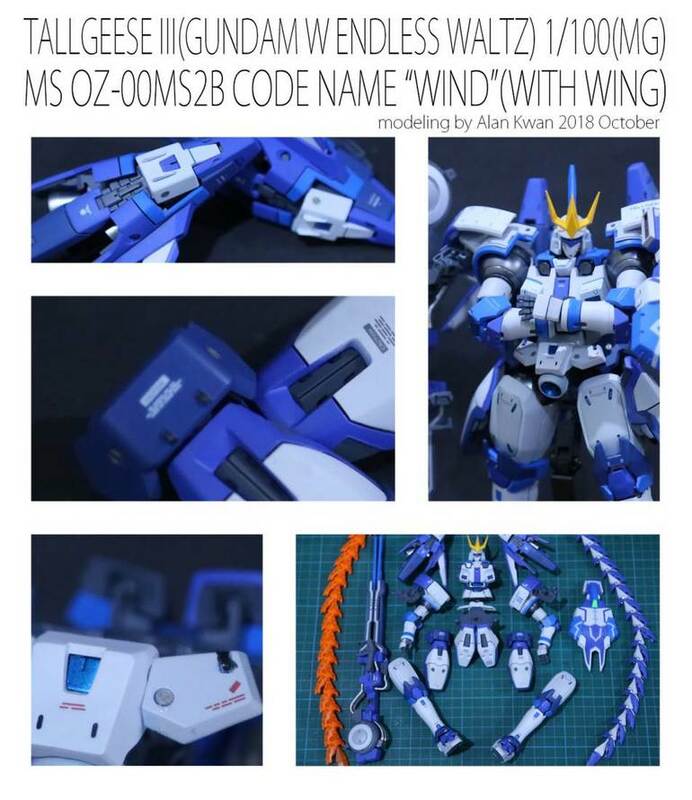 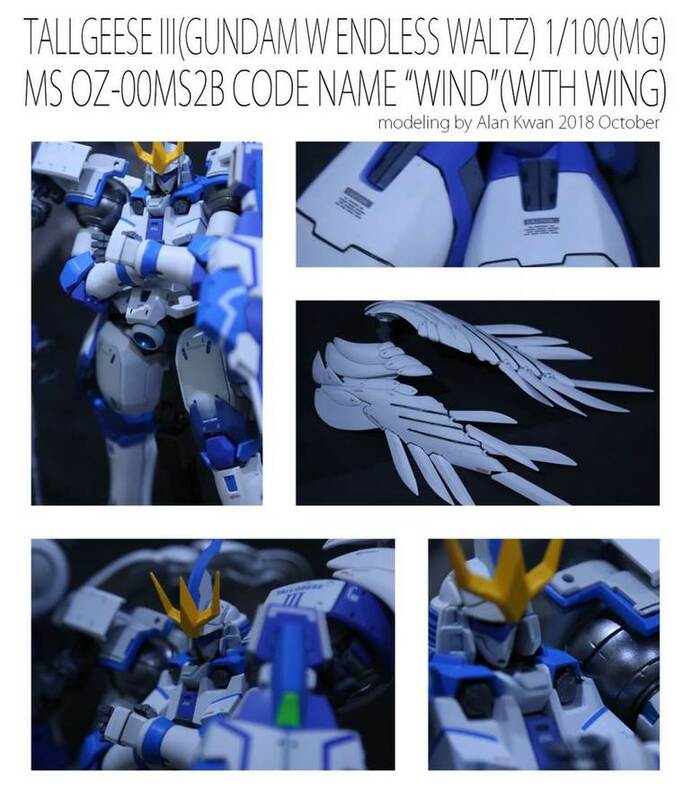 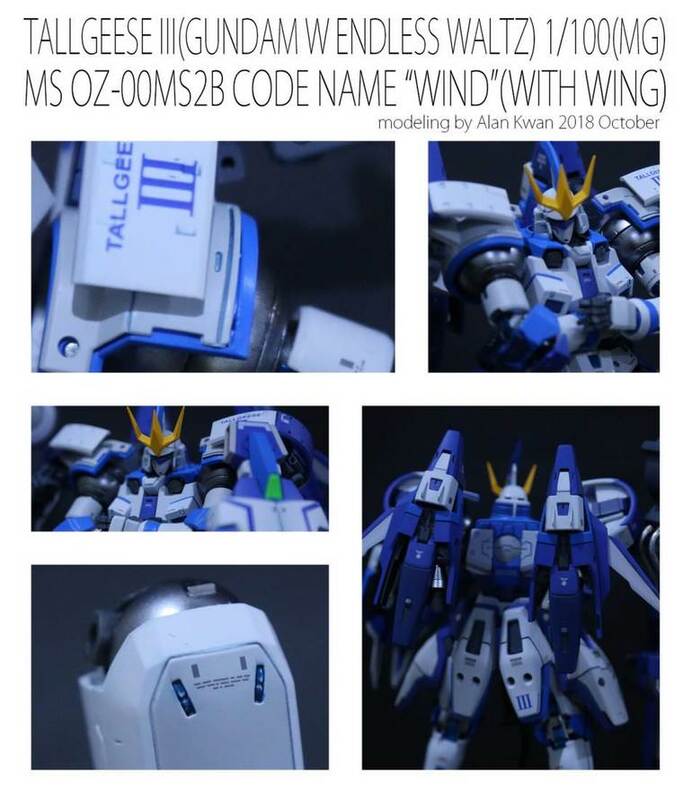 Home / Featured / Custom Build: MG 1/100 Tallgeese III "Code Wind [With Wings]"
Custom Build: MG 1/100 Tallgeese III "Code Wind [With Wings]"
MODEL TITLE: Tallgeese III "Code Wind [With Wings]"
I don't know if this is all the photos submitted by the modeler, or if GKC just made a questionable selection, but they're predominantly close-ups of the head and torso, and of individual components - none of the whole kit showing off the "wings" they went to the trouble of naming the model after? 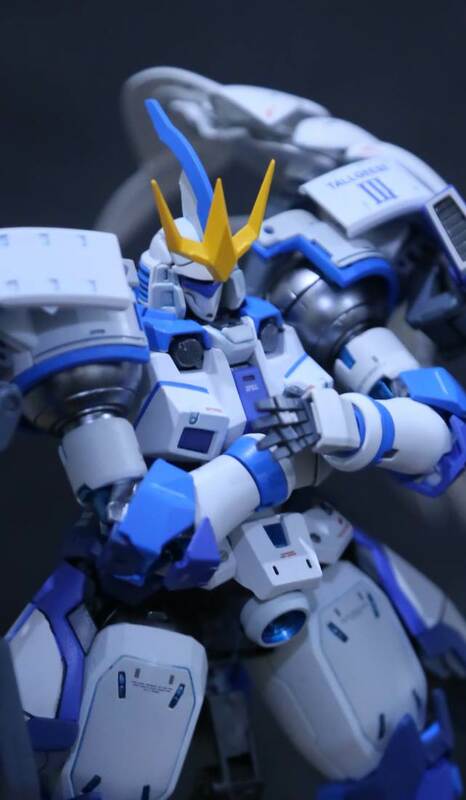 Strange choice to showcase a custom. 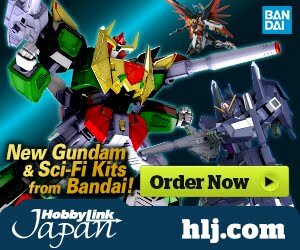 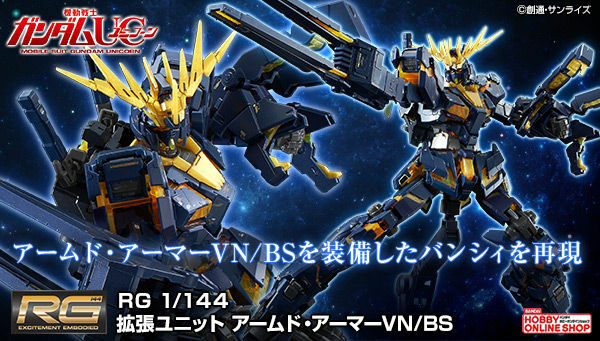 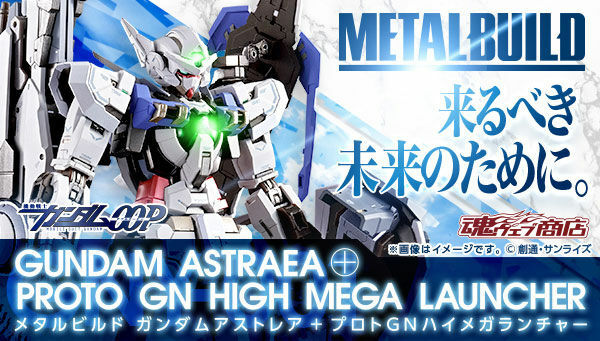 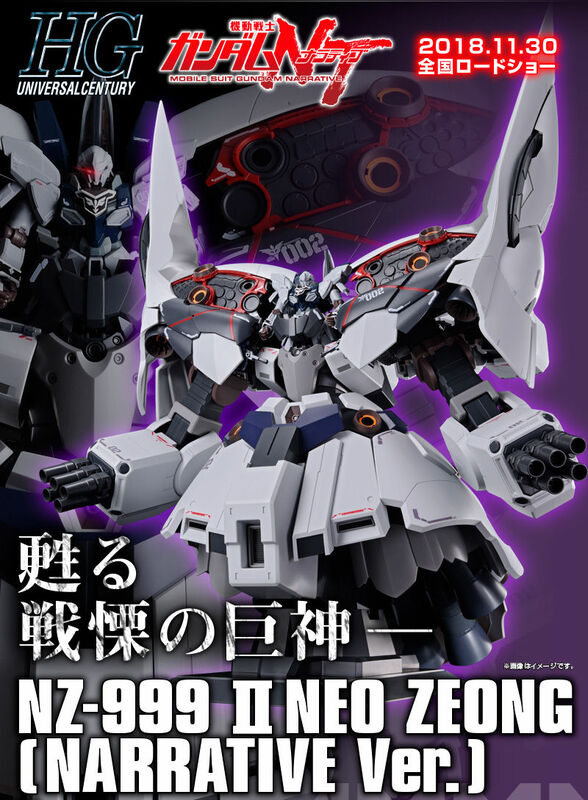 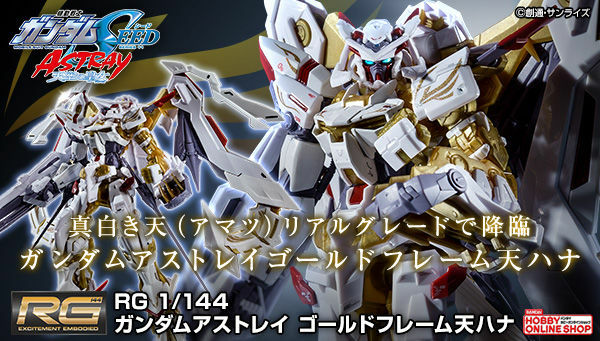 Also - isn't this basically just a Tallgeese III Flugel?